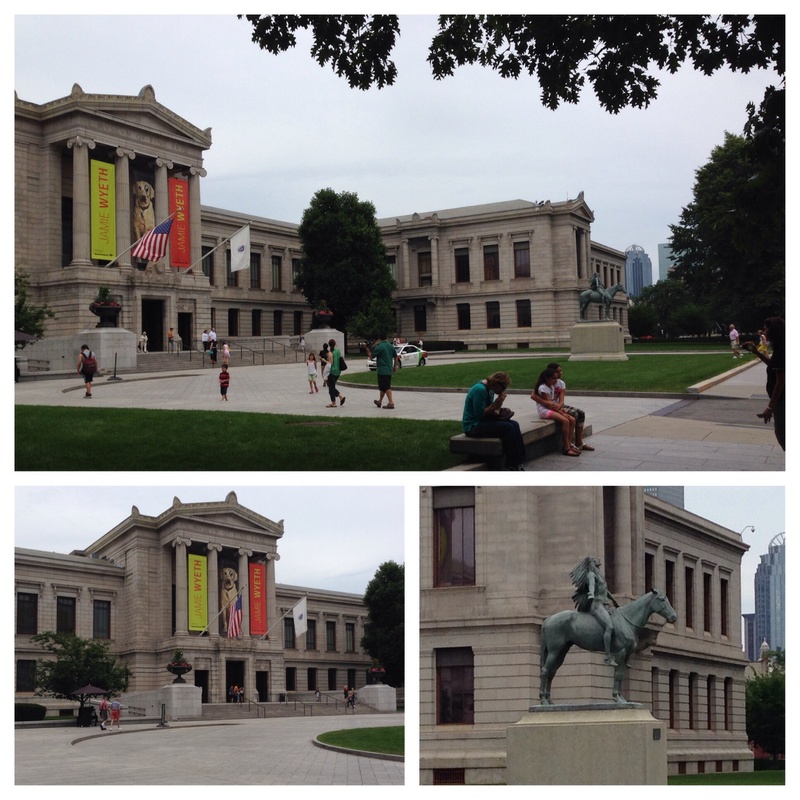 It was slightly overcast weather-wise today, but that had no effect on the exhibit we were about to see at the Museum of Fine Arts in Boston. 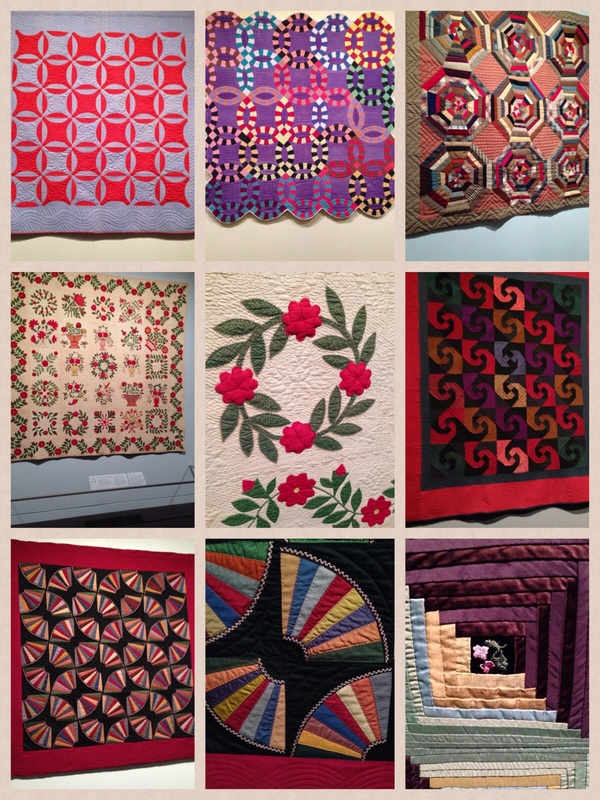 The Quilts and Color – Pilgrim/Roy exhibit has been at the Museum since April, but will conclude its run here next week-end, so with time running out, we headed in-town to see this inspiring collection. Focusing on the ways in which the quilt artists and designers used color theory to create optical illusions and relationships between colors, the exhibit also illustrates the hours of careful and dedicated handwork necessary for producing these works of art. Some of the quilts date back to the 19th century and have certainly withstood the test of time. Here are some of my favorites in the exhibit with a couple of details included. 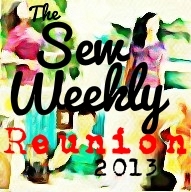 One is from a Log Cabin quilt that has silk embroidery in the center of the square. If this collection finds its way to a museum close to you, I hope you consider viewing it.